Snow has swept the Eastern coast of the United States. Residents living in cities all across Florida to Maine felt the cold blast. Military Families have too much on their minds as it is already. Today, I volunteered to help my neighbor by shoveling her driveway. She was very grateful for my help. How does this relate to Our Heroic Military Families? 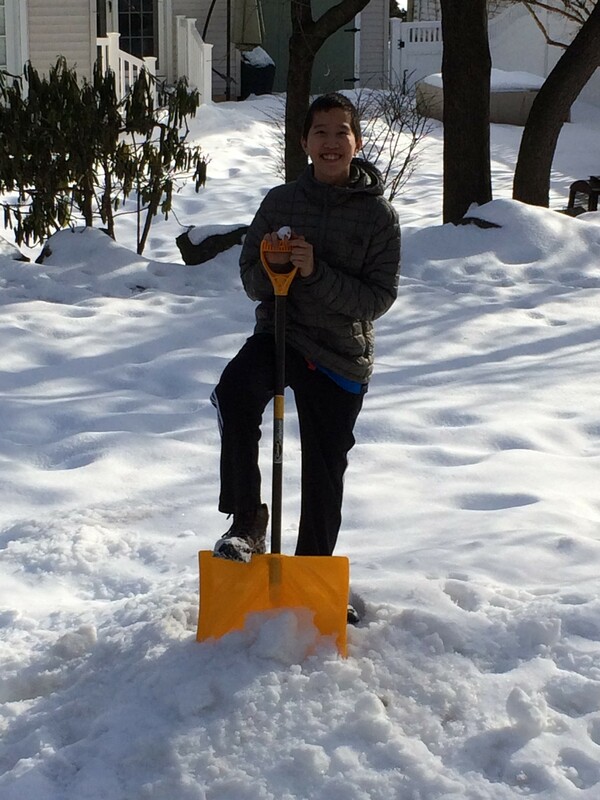 They would appreciate help from kind people like you to shovel their driveways so that they can focus on running their household while their spouse is away. This will help them by taking one chore off their activities so they can focus on more pressing issues that arise. I originally had this idea when I was eight and when Stars for Cars did not exist. I figured that this idea could become a reality now due to inclement weather. 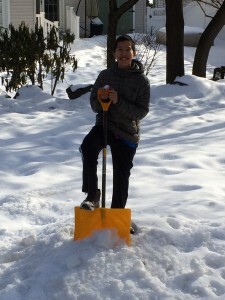 Please consider shoveling their driveways or helping them with household chores during this snowy time.